Srk rocks. Some moments in film were awesome. Love was great. love you srk.waiting for ur movie.all the best. 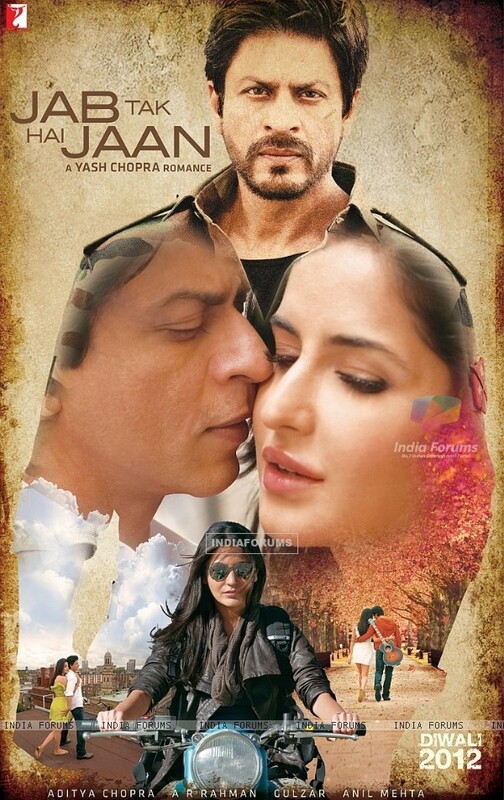 Love u Srk... Can't w8 for jab tak hai jaan..the cover is fantastic.you are looking so handsome. shahrukh khan you are the best//waiting for ur movie. @sangad lover sorr to say but katrina is also not a baby.